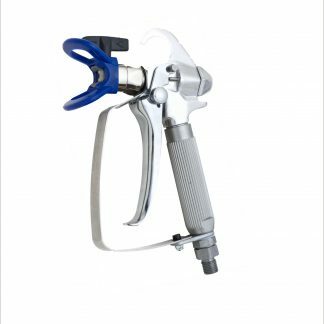 Q Tech HDS700 2 finger (available in 4 also) Silver Plus Airless Spray Gun. 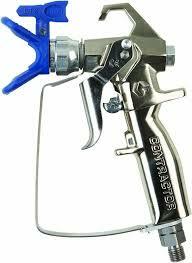 Rated up to 6500psi for heavy duty applications and usage. 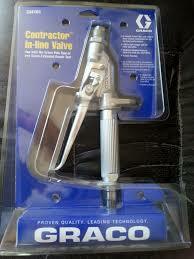 Includes Rac V Gun Tip Guard, full manual and C.E Certification. 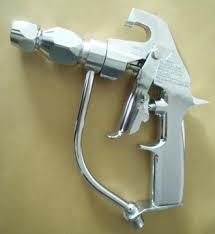 This Airless Spray Gun will last a long long time, and is one of the best in the industry. 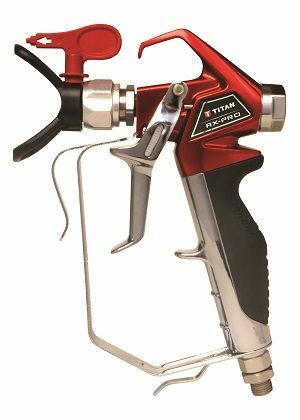 Can be used for all Airless and Air Assisted Pumps up to 6500psi. (450bar).